Made a gift for a friend. 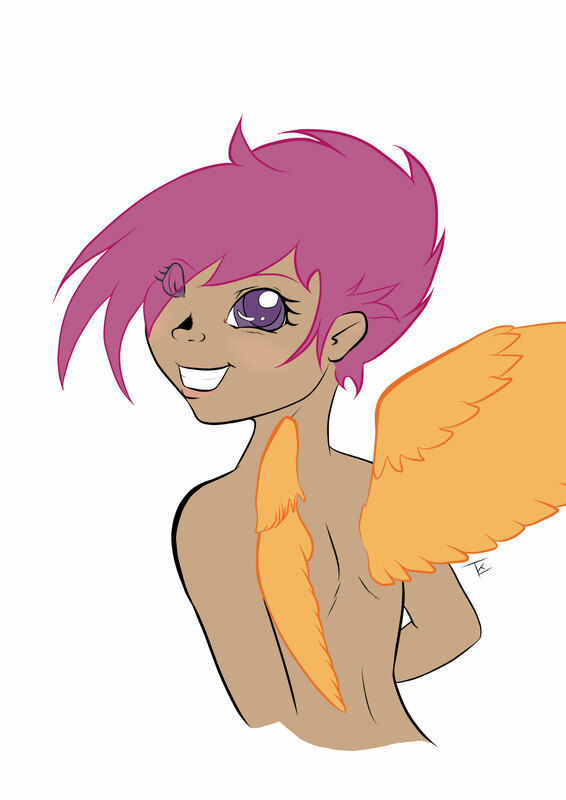 It's a Scootaloo doodle. Not much else to say on it.